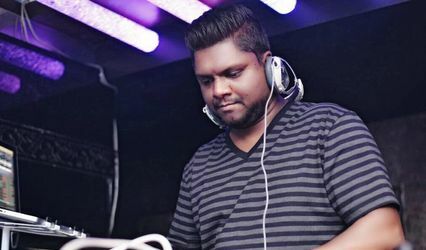 Dj Willy ARE YOU A VENDOR? 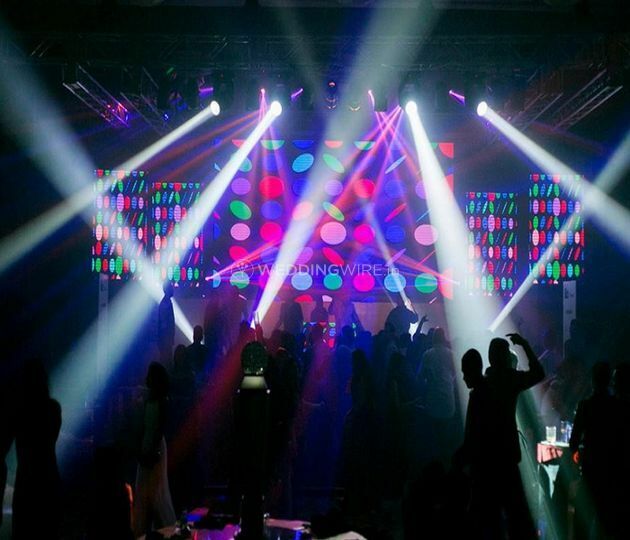 When you think of wedding music, you want something that takes people to the floor and makes them dance their night away putting them in a trance. 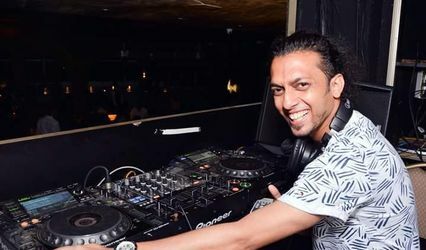 For the great musical experience for your wedding the self-declared Bandra boy, Dj Willy is here to get your entire guests excited with crazy music and make your event a memorable party night. 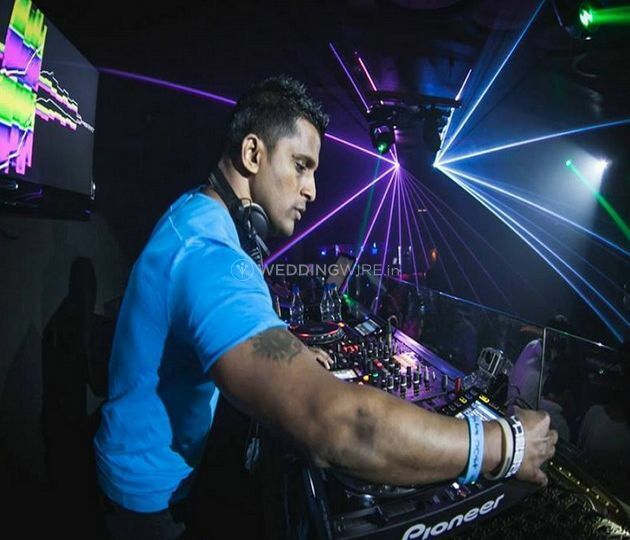 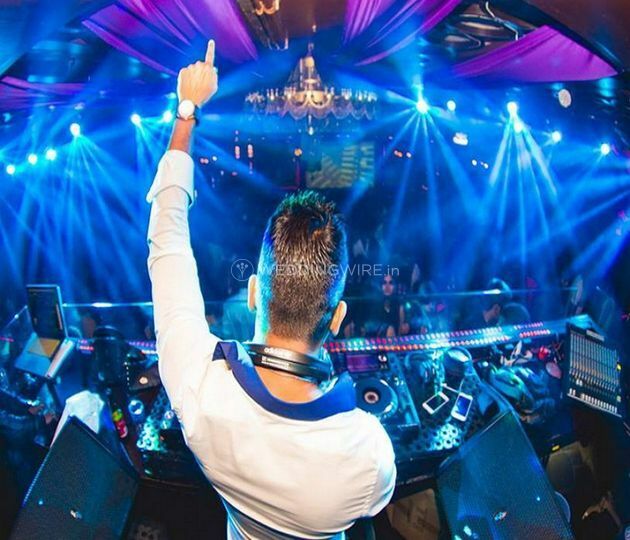 Dj Willy is one of the most sought after DJs in India. 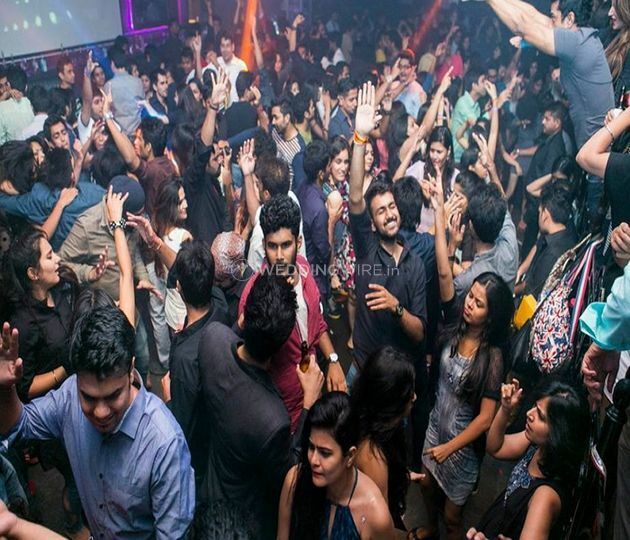 With pulsating music and creating an electrifying atmosphere, he is popular in all the elite clubs of India. 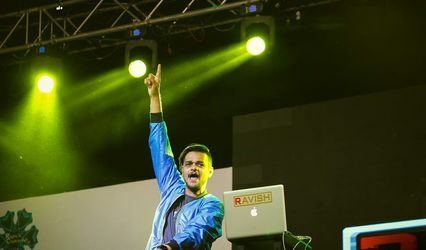 Whenever an international artist arrives in India, Dj Willy is the name they search, for a supporting act. 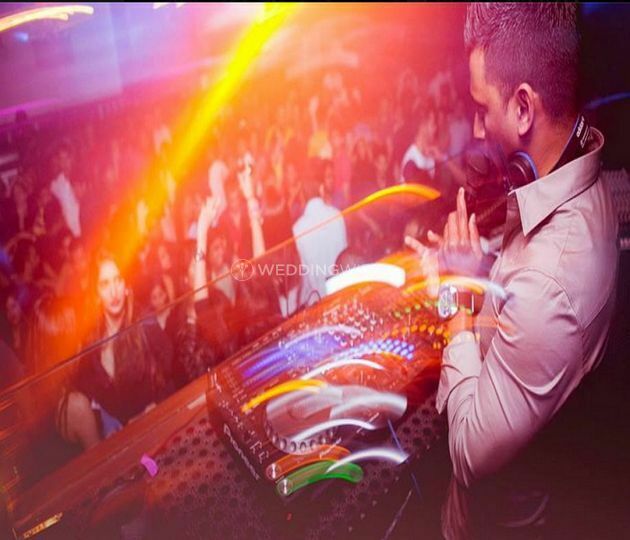 Already a hot favourite in Bollywood parties, Dj Willy will definitely scintillate your event with foot tapping desi beats along with pulsating international hits. 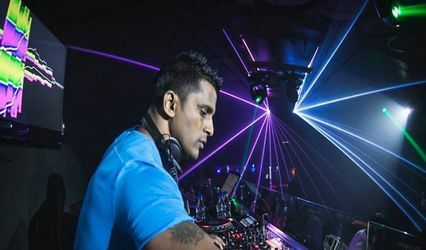 Dj Willy offers you the opportunity to transform your parties into absolute musical mayhem while creating an unforgettable musical extravaganza.